Big things lie ahead of German carmaker BMW in the country. Realizing that Bonifacio Global City in Taguig is currently the most premium battleground in terms of automotive sales, BMW importer and distributor Asian Carmakers Corporation has signed a memorandum of agreement to cement its intent to acquire the long-term lease of a property owned by the Armed Forces and Police Mutual Benefit Association Inc. and located at BGC. The deal reportedly amounts to "over P1 billion." According to ACC, "the lot will be the future site of BMW's flagship dealership, envisioned to be the largest and most modern BMW showroom in the Philippines." BMW rivals Lexus and Mercedes-Benz already have showrooms at BGC. 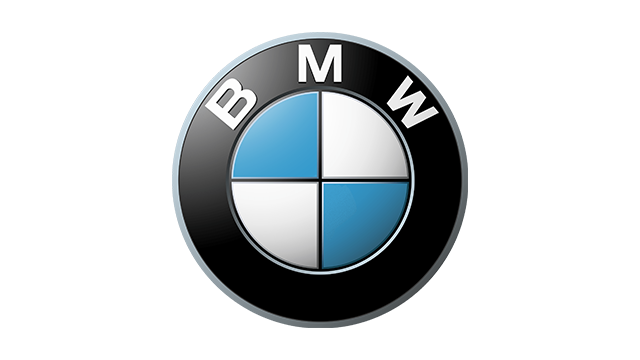 At present, BMW has six dealerships in the country: Autowelt in Cebu, Autohaus in Quezon City, Autozentrum in Alabang, Prestige Cars in Makati, Premier Cars in Pampanga, and Premium Motoren in Cagayan de Oro. Photo shows (L-R) ACC president Maricar Parco, ACC chairman Jose Ch. Alvarez, AFPMBAI president and CEO Brigadier General Ricardo Morales, and AFPMBAI finance vice president Colonel Edmundo Gammad.